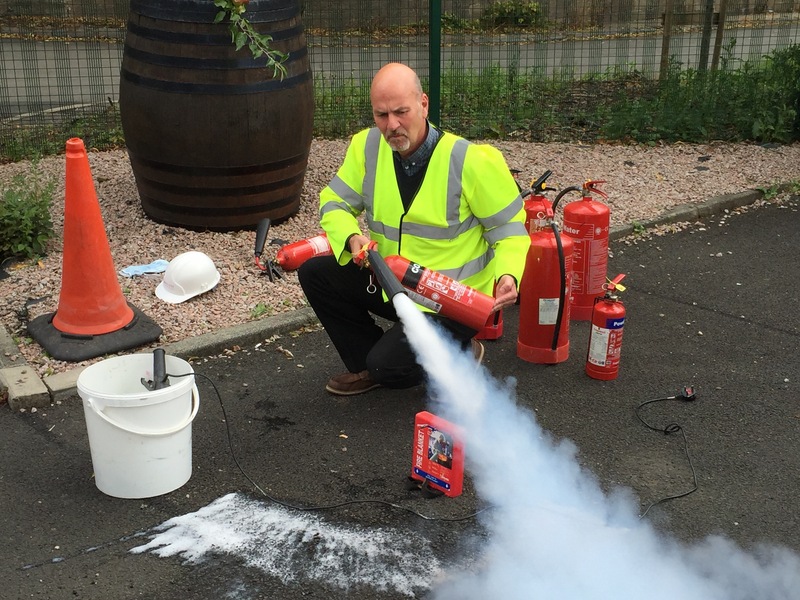 All our fire safety training courses are delivered by highly experienced professionals, who have worked for many years in the UK Fire and Rescue services as operational firefighters and fire safety educators. This means that they have the knowledge and experience to deliver courses that are relevant, realistic, and interesting. The instructor will also take trainees on a walk of the building to look at escape routes and discuss any potential issues. We also run practical sessions, where the trainees head outside to take part in live fire training under controlled conditions. This gives them the opportunity to extinguish a real fire, using the same extinguishers that are used in your workplace. The instructor will work with the trainees to ensure the best, most realistic experience in a safe environment. Course duration is between 3 and 4 hours depending on group size. As well as training courses, we also provide Fire Risk Assessments, and can work with you to develop policies and procedures. For more information on fire safety, call us on +44 (0)141 244 0181 or email info@amalgamate-safety.com. This entry was posted in Fire Safety on 24/01/2017 by Kiri.